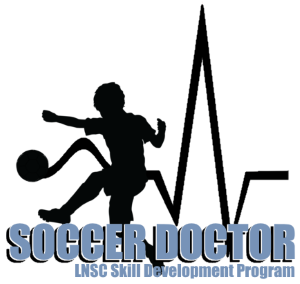 LNSC offers additional training opportunities for those Eclipse & Force players looking for more repetition and activity! We offer a variety of options and services that can benefit your player at any age. 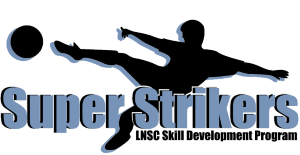 Lake Norman Soccer Club is proud to present Super Strikers! Super Strikers is designed to improve all aspects of finishing and creating scoring opportunities. In small group sessions, players will develop and improve their skills in front of the net through repetitive, challenging, and fun training. You don’t have to be a striker to join, all positions are welcome! I offer specific technical training (ball striking, passing, receiving & turning, etc) with anatomical & sports performance feedback utilizing video analysis software within the training environment.